Pattaya, one of Southeast Asia’s all-time favorite tourist destinations, is renowned for its charming beaches and vibrant montage of culture, art, food, and entertainment. 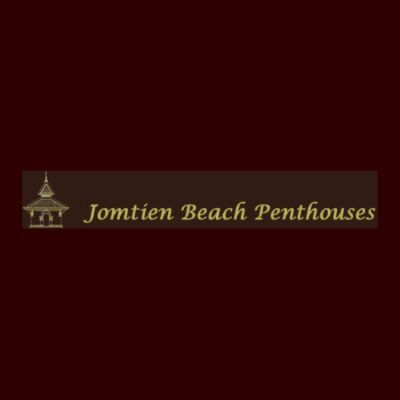 One of the most sought-after areas in Pattaya is Jomtien Beach – the perfect place to relax and enjoy the finest things that this tropical paradise has to offer. Jomtien Beach Penthouses offers you the chance to own an unparalleled vacation home and/or to enjoy an excellent investment opportunity. Only 80 meres from the spectacular beach and just a short walk to a myriad of impressive restaurants, shops, entertainment and nightlife venues, this eye-catching 8-story condominium has been built in such a way as to ensure that all your life style dreams come true.